Official PiratePalooza™ 2012 Photos are Up! 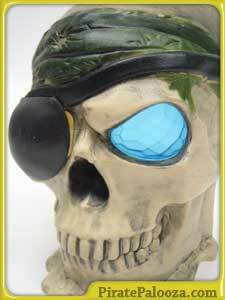 Posted in: Photos, Pirate Events, PiratePalooza Pubcrawl, Sponsor. 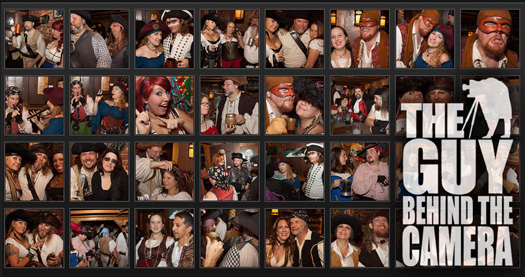 Comments Off on Official PiratePalooza™ 2012 Photos are Up! Thanks to one of our great sponsors, The Guy Behind the Camera, we have uploaded more than 375 terrific photographs (follow this link) documenting this past Saturday’s adventures around the port city of Decatarrrr in our search for Captain Drew’s missing treasure map! See if you can find photos of you and your traitorous pirate pals quaffing ale and dancing the reel! Share them with your friends and be sure to share the link to the gallery. Find a few and have them printed out in high quality to decorate your own ship’s cabin! 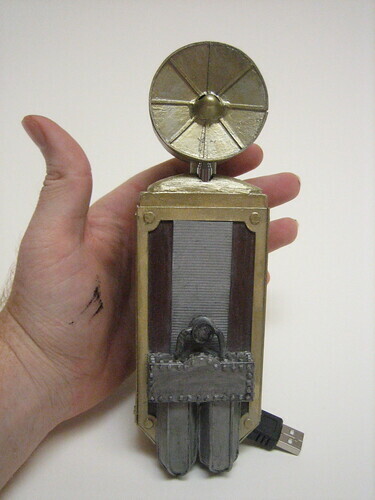 An unknown source has posted some fairly high-resolutions photos of the rPhone™, the world’s first steam-powered satellite telephone. While the rPhone’s exact release date has yet to be announced by Captain Drew there are some fairly good indications that the build quality will be as good as anticipated, which translates to “shoddy” and “third-rate” in most Western languages. You speaky the cheap-cheap? Still, let us hold you back no longer, race forward to see the hi-res photos of the rPhone for yourself! How many of you are planning to be the first in your harbor to own an rPhone? Thanks to Ian O’Donnell’s friend Kathleen Ryan for her photos from last year’s PiratePalooza, the best of which are now up on Drew’s PiratePalooza sets on Flickr (no membership is required to view the photos, so enjoy!). Do you have photos from PiratePalooza online somewhere? Post a comment with a link to your photos! Posted in: Photos. Comments Off on Photos Galore!! Captain Drew has massive case of the PaloozaLag and will be on vacation for the next several weeks but he has asked that all of you who have Flickr accounts to include the word piratepalooza when tagging your photos from this past Saturday. For those who have photos online with other services like Yahoo, Kodak, .Mac, MSN, &c., send us your links! If all of this internot jibber jabber is too confusing for you we’d be happy to post your photos on our Flickr account so drop us a line!